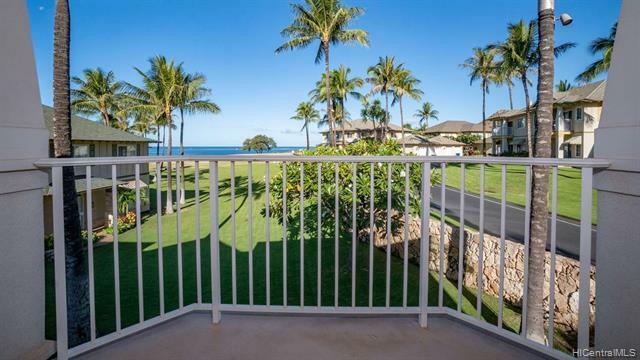 Dont miss out on this new improved price at Kai Lani, PANORAMIC OCEAN View! located at the entrance of Ko Olina Resort. 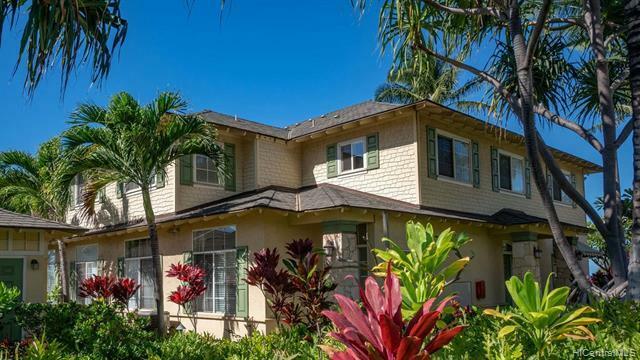 This 2 bedroom, 2 bath offers direct ocean views from the living area, lanai and master bedroom. 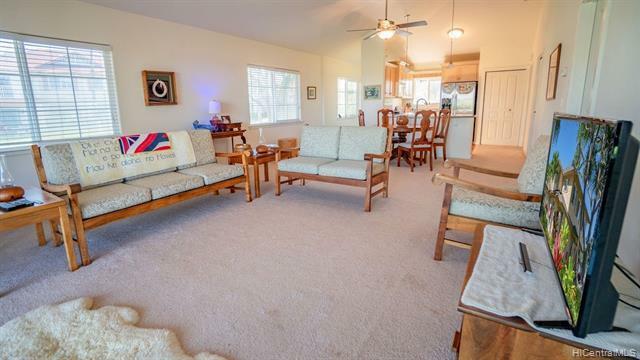 Vaulted ceilings, one car garage and one assigned parking. 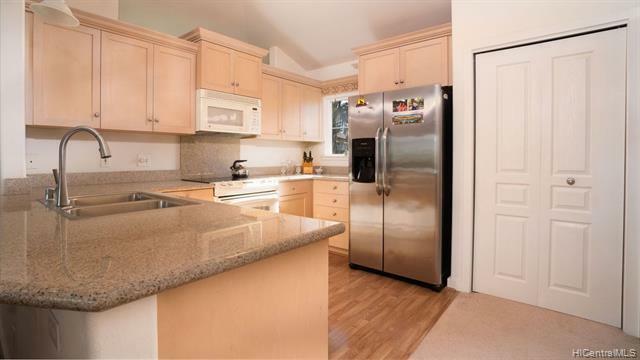 With a little TLC this can be your dream home, vacation home or long term rental... Start living your dream! Ko Olina Resort like no other! To view a beautiful video of Ko Olina Resort and this property, click on the symbol that looks like a movie reel located under the photo.